Ye Olde Green Wave Forum • View topic - Tulane sexual assault claim settled. Tulane sexual assault claim settled. Post subject: Tulane sexual assault claim settled. 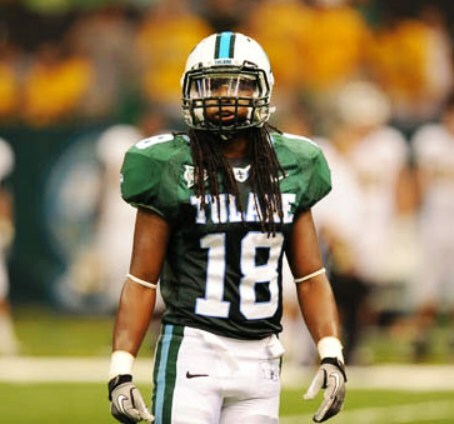 This case involved two former Tulane football players and a former high school recruit. Post subject: Re: Tulane sexual assault claim settled. I knew about Veal, was surprised to read the name of the other player. Just glad its over. Agreed, wasn't sure if that was public info prior...wonder if that played some role in his transfer. I thought the very same thing, ml.